The Osage people suffered a familiar degradation in the nineteenth and twentieth centuries: subjugation, forced resettlement from Missouri, Arkansas and Kansas to Oklahoma, and ultimately a learned sense of futility. 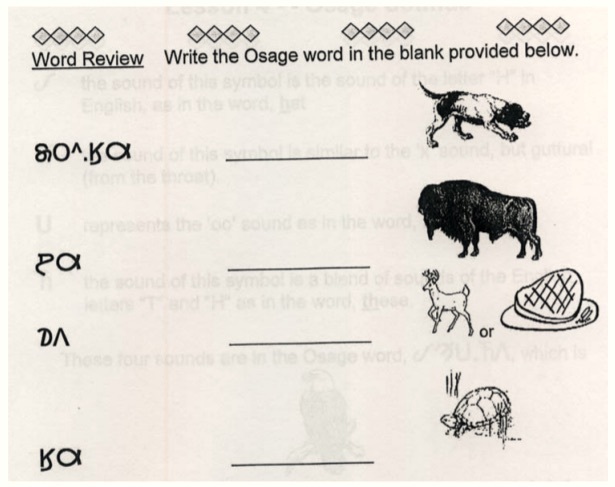 Yet literally on the eve of the millennium, when challenged to learn Osage, he decided to commit to it. He could pray in Osage, as he had done so with his father, but he knew no conversational Osage. Yet the obstacle that occurred to him was not in the spoken language, but the written. 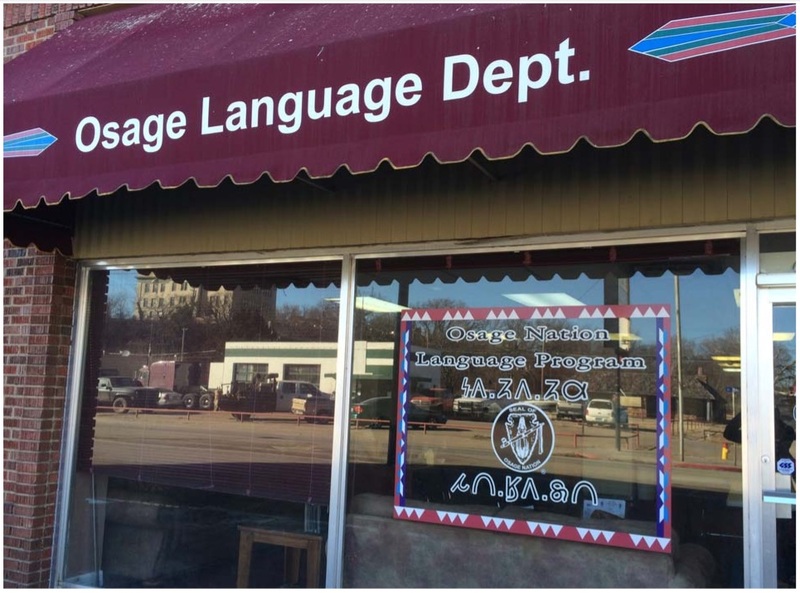 In 2004, the 31st Council of the Osage Nation passed a resolution initiating the Osage Language Program. 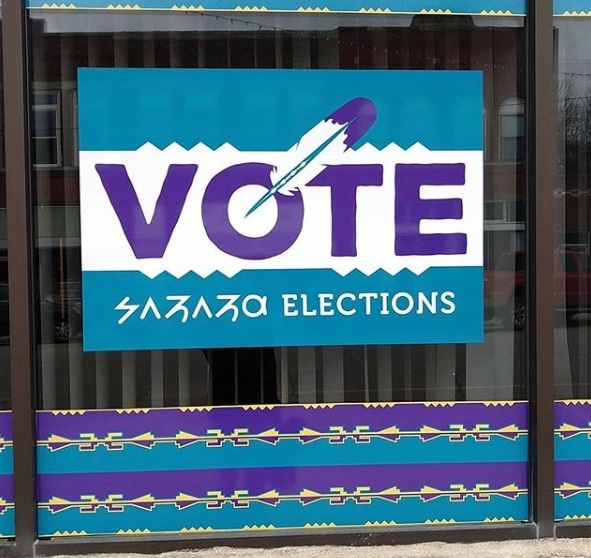 Soon after, Lookout — known as “Mogri” — was hired as the director, and was afforded office space in downtown Pawhuska, Oklahoma. 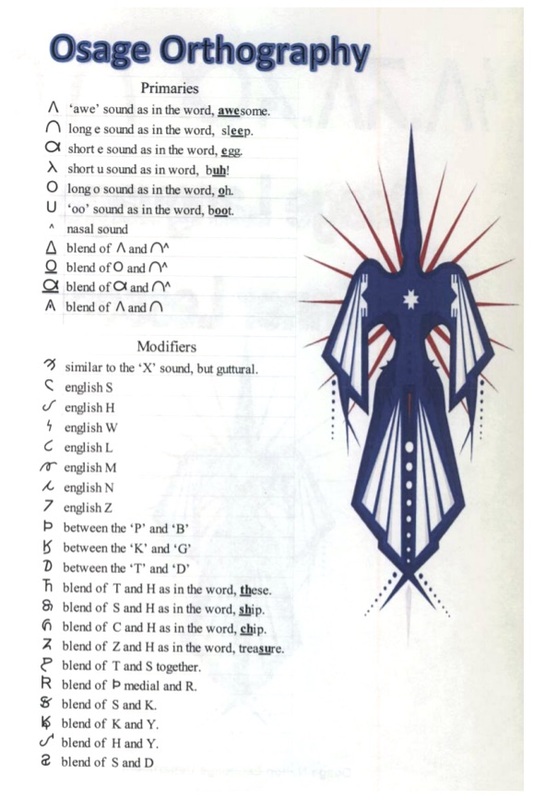 He began developing a series of symbols unique to Osage. 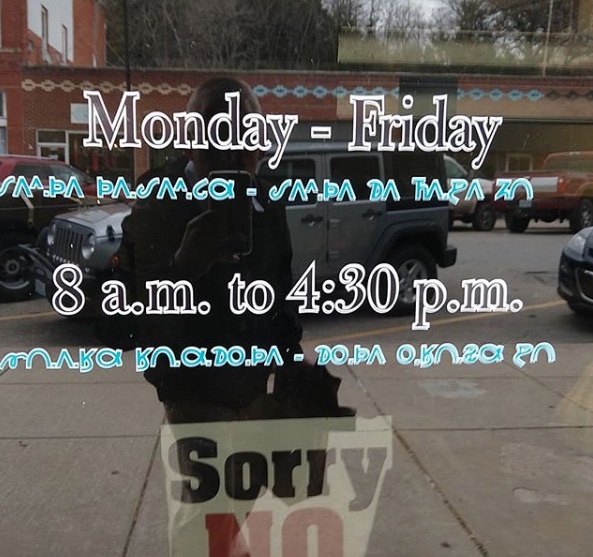 The new Osage orthography was taken up with alacrity by students and teachers, and has been consistently and regularly used throughout the Osage Nation since 2006, with the character-set being periodically adjusted. The Osage script was added to Unicode in 2016. Osage font and keyboard software are available for iOS and Chrome. 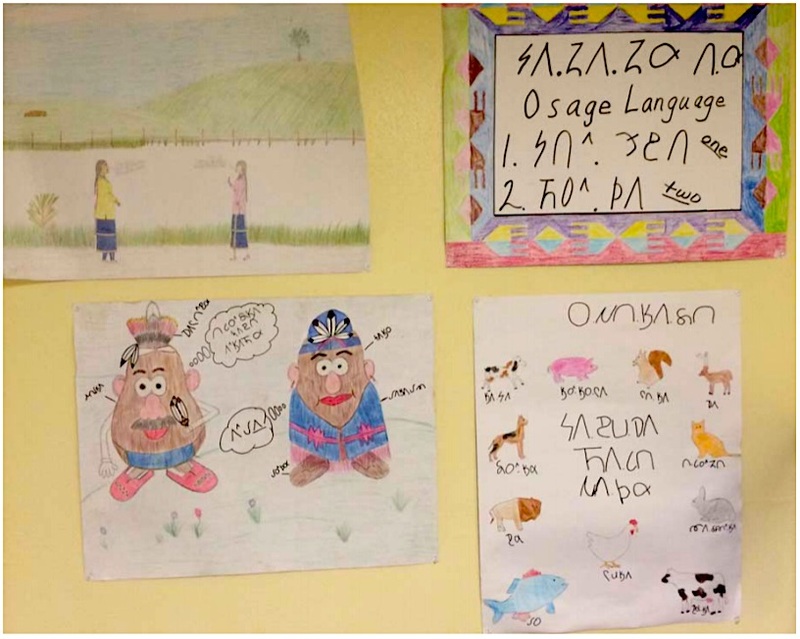 Weekly Osage languages classes are currently offered at beginner and intermediate levels in Tulsa, Skiatook and Bartlesville, as well as online instruction. 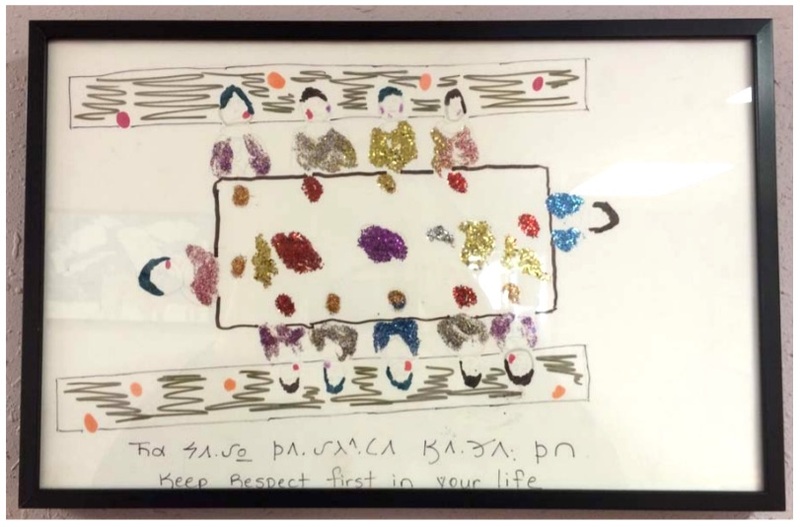 According to the Osage Nation website, there are now five advanced students and approximately 300 currently enrolled in the tribal program classes.